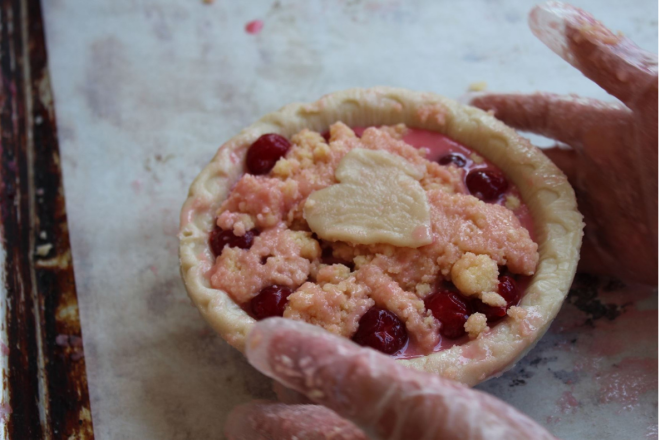 Kids from 2 to 12 are invited to come learn how to make a mini cherry crumb pie! The experts at the Grand Traverse Pie Company will help kids learn the ropes and create a sweet treat! Scheduled on a first-come, first-serve basis, this event fills up quickly! To learn more, click here.